Amazing Amalfi Coast Excursions and hiking on the Amalfi Coast paths to leave you breathless! 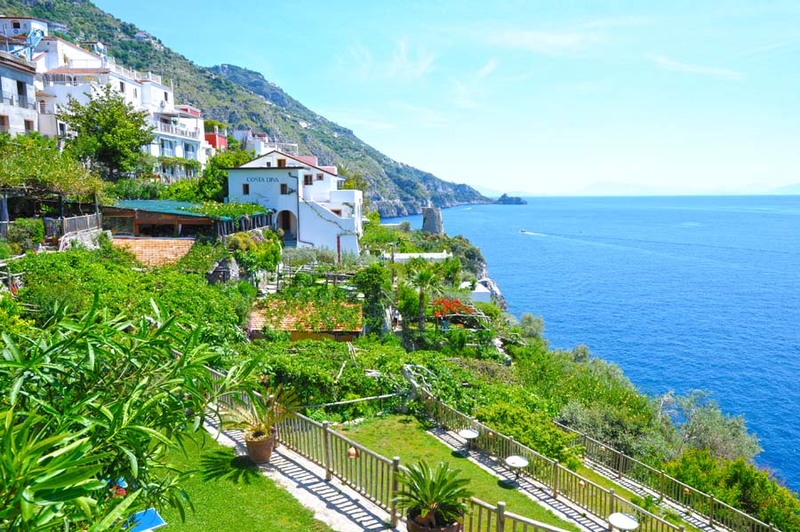 Unforgettable excursions along the Amalfi Coast and numerous paths for hiking Amalfi Coast overlooking the sea, between paths that climb from the coast towards the Lattari Mountains. 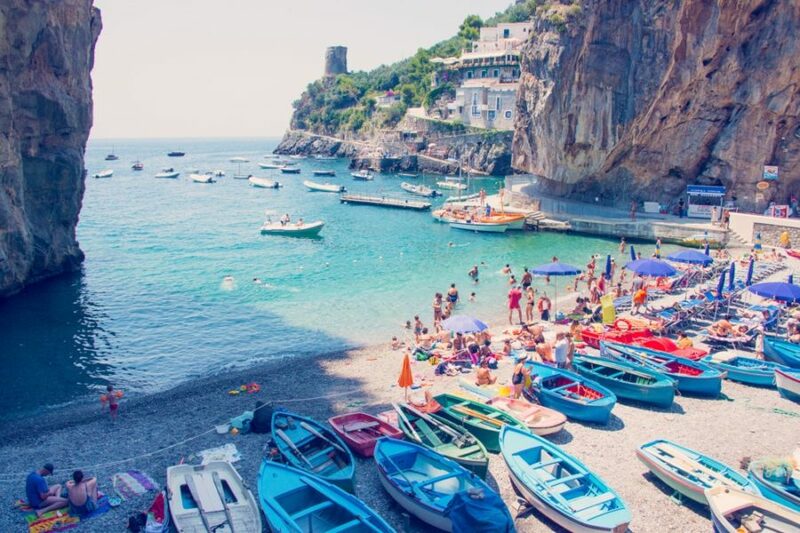 Excursions to the marvelous localities of the Amalfi Coast: Amalfi, Positano, Ravello, Scala, Minori, Maiori, Vietri Sul Mare, Paestum, but also Sorrento, to the archaeological excavations of Pompeii and Herculaneum, Vesuvius. Boat trips along the Amalfi Coast and excursions by boat or hydrofoil to the islands of Capri, Procida, and Ischia. Discover the beauty of the hiking trails along the Amalfi Coast: the Path of the Gods from Praiano to Positano or from Praiano to Agerola, the Path of Agaves in bloom, the Path towards the Monastery of Santa Maria a Castro, the paths that from the heart of Praiano lead to the suggestive beaches of this beautiful location. The magic of the Amalfi Coast hiking paths to discover the most authentic nature of this divine land. There are numerous hiking paths on the splendid Amalfi Coast, starting from the Coast to reach the Lattari Mountains, giving unique sceneries and unforgettable views to the visitors and the nature lovers.